If you are contemplating using WordPress directory plugin, there are some pros and cons to consider. If you are new to using WordPress, there may be a bit of a learning curve. Although getting started with WordPress has a relatively low cost as an open source code, to build on the website it begins to add up and create a lot of moving parts. 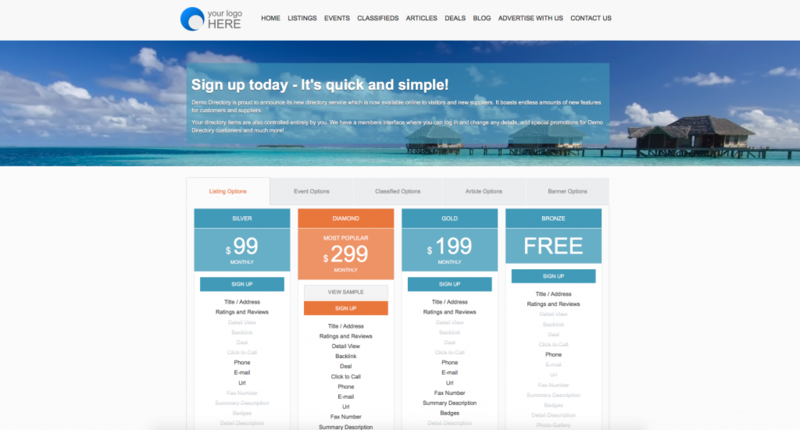 Many of the reliable WordPress themes are offered at a premium price – same is to be said for plug-ins. eDirectory.com is a platform specifically designed for building and managing an online directory. The skilled development team has thought through all of the details needed to build a fully-functional website. Every feature that a directory website would need are built into the platform and eDirectory offers several modern and attractive themes to help get you started. With eDirectory, you have a TEAM of over 50 techs, reps, and trainers to make sure you have the greatest opportunities for success – whether that means squashing a bug, scheduling a training session, or getting some help with how it all works…. No need to chase down a developer or have staff on payroll for basic maintenance or consultation. You have your account executive, support team, project managers, and trainers all ready to assist you. With WordPress, you may end up with a sort of frankenstein website with lots of controlled moving parts by various 3rd party developers that may or may not keep current with the constant security updates of an open-source platform like WordPress, meaning you could go weeks with broken items on page with no sign of help in sight. So in the end, just to make things work, you may bog down your site and find yourself trying to piece things together with bandaids, duct tape and hot glue. Many people launch with WordPress for the low sticker price, but once your clients start gaining traction with WordPress and eventually grow out of it, clients experience high-switching costs to a platform better-suited for growth and scalability like eDirectory.com…. Many clients experience extended delays and issues with migrating data, service interruptions, customer dissatisfaction from a broken site, and overall growing pains that can easily be avoided by launching with eDirectory from the get-go… SO for clients with serious revenue goals and long-term growth plans, and less headaches so they can focus on activities that add value rather than operational development, clients choose eDirectory. eDirectory offers a stable, secure hosted solution so you can rest assured your investment is in good hands. With so many built-in features and functionality, the website need not get ‘bloated’ with additional plug-ins and scripts therefore leading to faster load times. By choosing eDirectory as your directory platform, you can be up and running AND generating revenue quickly and easily. To help you get started, contact an account executive to discuss your needs and ask about our onboarding plans to help you get jump on your new venture! Building a niche directory can prove to be a very profitable venture indeed! With dedicated focus, a niche website is easier to launch and quick to attract paying advertisers, build community members and become profitable faster than other types of directories. A niche website can be based on a specific subject, industry or region. The secret behind this business model is knowledge of your niche and an understanding of your target advertisers and readers. Your website content needs to be viewed as useful to attract readership and your advertising plans need to create a solution to a perceived problem or challenge your advertisers may be facing. Rather than casting a huge national or global net trying to encompass anyone and everyone, niche websites allow you to focus your energies on one particular market and subject and do it well! It’s very difficult to be all things to all people. Honing in on your brand voice and identity unique to your niche is key early on. If you can, start in one specific location or region and then begin to expand your reach once you have a good handle on your new business and better understand the needs of your community. By building a niche directory website, you become a one-stop shop for bringing your community together and growing your online directory revenue goals. Focus on adding value, curating your niche community, and listening to their feedback as it will help you reach your goals more quickly. Content is King! Keep in mind that directory websites are unique from other types of online enterprises. With online directory websites clients have an amazing opportunity to leverage the power of dozens, hundreds, and even thousands of members (depending on your target market) to achieve their recurring online revenue goals. At eDirectory.com, we help clients leverage this powerful concept to create recurring revenue that grows with time, knowing that each new member represents more opportunity for growth. Talk to your prospects about how they would best like to participate. Identify patterns and try to replicate this across your various methods of outreach. The more people you attract with similar needs, the faster you find your niche and get more clients onboarded that will help you grow by adding and sharing. Early on, make your key goal to have your members and visitors “share”. A conservative measure of unique active social media accounts can have hundreds of followers, if you get shares you create the opportunity of impressions across thousands of possiblevisitors and members. The more times your community members “share” items across social media, the more likely you are to achieve your idea of “critical mass” with your online directory revenue goals. Tapping into your community of experts to add content to your website creates lasting relationships, offers additional exposure for your advertisers and adds value to your website. Reach out today and start adding valuable content to your website. Once again we are very proud to announce the release of a brand new version of eDirectory: the v11.1. We’ve prepared a hard-hitting lineup for you: new features on Base Code, added Stripe, 3 new layouts to choose from, SEO improvements, and much more made to meet your expectations! Check out what´s new on eDirectory v11.1! 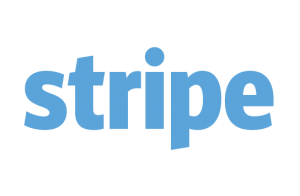 eDirectory has added Stripe to the list of payment gateways so site managers will now be able to not only add this as a payment option but Stripe users also can now offer the ability offer free trials to any of your listing levels and plans. Please note that the trial feature is exclusive to Stripe. Choose from the beautifully re-designed default theme or choose from 3 additional themes, each of which have their own home page look and feel with unique display and behavior options too: The Medical Guide, the Restaurant or Dining Guide and the Wedding Guide. Strong enhancements to the Membership Level Editor which now include the ability to associate classified ads and multiple deals or coupons with their listing owners. Classified ads are perfect for job listings, merchandise, services and real estate. We are sure advertisers will love these new updates! eDirectory.com´s email editor now allows the site manager to design and send email notifications automatically right from the platform with your personalized headers and footers. Modify your automated email notification with shiny new templates and updated default messages. Are you ready to see your site online with v11.1? Sign Up today! Are you already a customer that wants the latest and greatest? Request your upgrade! Since the release of eDirectory v11.1 our customers are able to select from 4 beautifully re-designed templates, one of them is the the Medical Directory Theme. 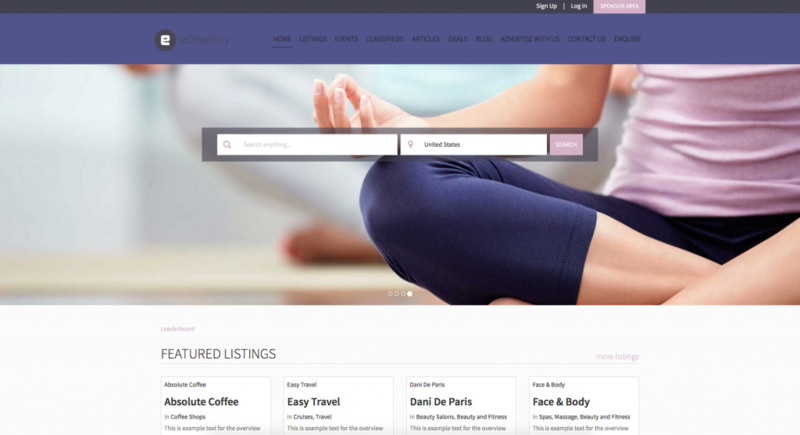 The Medical Directory theme is designed to promote the health and wellness industries and features. This theme puts recent reviews front and center – an important feature when choosing a healthcare professional. Interested on having this Medical Directory Theme? If you are new on eDirectory, signup today! Already a customer and ready for v11.1? Request your upgrade! Since the release of eDirectory v11.1 our customers are able to select from 4 beautifully re designed templates, one of them is the the Restaurant Directory Theme. The Restaurant or Dining Guide allows site managers to prominently display featured listings for optimal exposure. Interested on having this Restaurant Directory Theme? If you are new on eDirectory, signup today! Already a customer and ready for v11.1? Request your upgrade! Paying Members are a great way to generate recurring revenue to your online business. Every journey begins with a first step…and every business starts with its first clients. The most important thing you can do when getting started is to focus on growth in the most cost-effective manner. Apply a little growth hacking and know that every hour counts in a start up and your directory site is no different. Directory sites are unique in that you only need a small number of paying monthly or annual members to achieve profitability. As your community grows so will your brand. Use these proven tactics to focus on what is most important early on which is growth and proof of concept. Forget the minutiae for now and focus your efforts with a bulls-eye. Reach out to them regularly to learn about any other opportunities that may exist like partnerships, sponsorship opportunities, and cross promotions. You may be surprised! Be flexible with the feedback you receive. Learn what you can and adapt as needed. What you originally thought was important may not be the case once you begin to gain traction. Use the data to make informed decisions that will grow your original concept into what works for the most important stakeholders – your first clients! 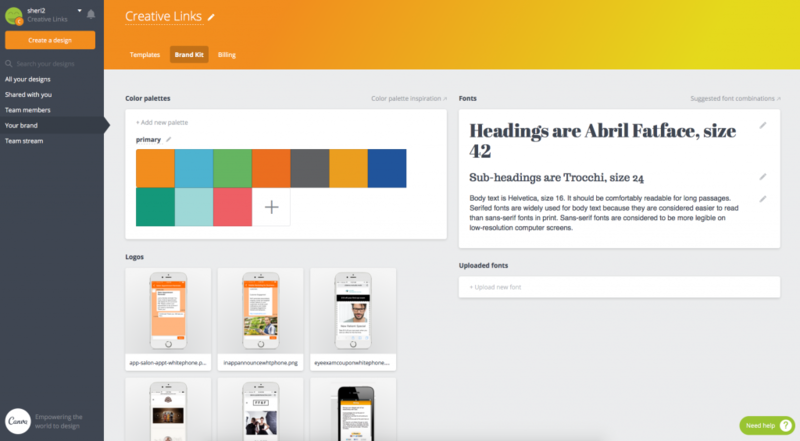 Get started on creating valuable content for your site. Members love to see directory owners active and contributing to the growth of their community. Share knowledge, provide valuable insight, and respond regularly. You will set the foundation for trust and credibility. Create social media profiles on the platforms that compliment your brand best. Don’t try to be everything to be everybody, instead, focus on a niche and learn as you grow. Master your local market and make your mistakes while you’re small so you can get organized and poised for growth. Creating an online directory brings an amazing opportunity to generate a recurring revenue stream. From using the built-in payment tools that eDirectory provides, to offering links to 3rd party affiliate products and services – when it comes to monetizing your website, opportunity abounds! Directory owners can easily create their own plans and pricing for listings across their directory. 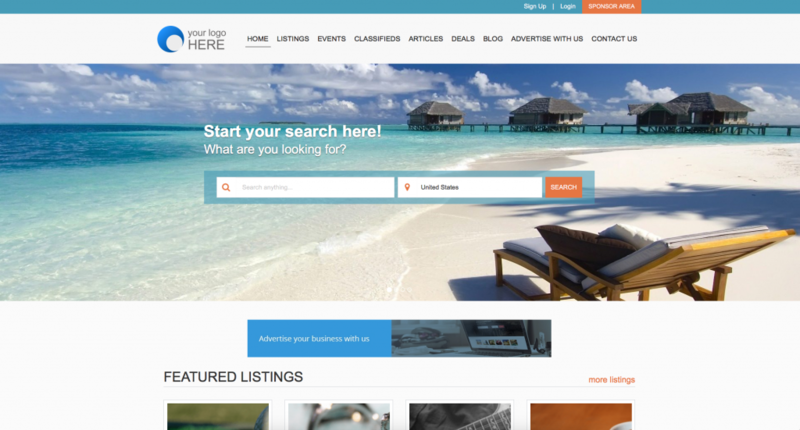 Use eDirectory’s powerful built-in tools to create up to 4 different listing levels. From simple text listings that can be offered inexpensively, to offering showcase listings which are premium listings designed to be an SEO-friendly micro-site featuring details of the business, image gallery, video, lead capture forms and more. 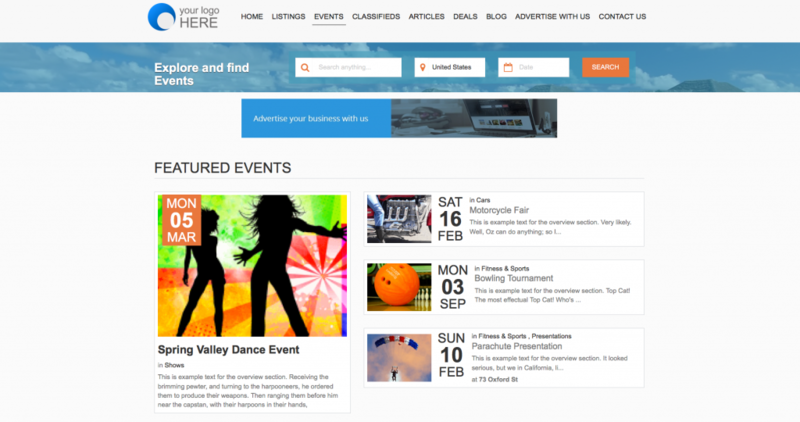 These showcase listing can be priced at a premium based on the size of your audience, niche market and location. Offer fully-managed or self-service advertising and make it easy for interested advertisers to sign up on your website. eDirectory’s platform tools make this easy to set up and display on your website. What’s more valuable that a hot lead? Selling leads may take a bit more work but the pay-off is worth it especially for high-traffic, niche directory websites. By creating general lead capture forms on your website as well as lead capture forms on premium listings, interested visitors can request more information or request a quote. In turn, the site manager can then offer to sell per lead or offer a subscription to a lead generation pool. You want to monetize your website with Google Adsense to increase the bottom line for your directory website. Google Adsense uses search technology to place ads on websites based on keywords and content of the website. This can be a great way to produce extra income as the ads displayed will be very relevant to your visitors and Google will be sure to display the highest paying ads. Google makes the process quite simple – once you sign up for a free Google Adsense account, you will complete the forms and be supplied with some HTML code to add to their websites. Marketing with affiliate offers is a very effective way to monetize your website traffic. It allows you to present your visitors with relevant offers for products or services that they are likely to be interested in. For instance, if you have a niche directory website about skiing, find an affiliate offer that would be of interest to your visitors, such as air travel (think Expedia…) hotels and lodging, skis and snowboards or skiwear. How this works – you would place a supplied banner or text link on your website that contained your affiliate link and directed the visitor to the offer. If they sign up for the offer, you’d earn an affiliate referral payment or commission. Check with your current preferred vendors or partners to see if they offer an affiliate program. To research additional options, please see the large affiliate providers such as Share-a-sale.com, CJ.com (Commission Junction), Rakuten LinkShare, AvantLink or Amazon Associates. If you have worked hard to build a huge following on social media – why not capitalize on that and offer your advertisers a way to ride your coattails. You can price out what you would charge your advertisers and sponsors to post messages promoting their products, services or specials at a premium price! Content is still king. To add value to your website and to increase your monetization options, be sure to create great quality content that will drive traffic and lead visitors to your website… and keep them coming back! Create amazing images for Online Directories! 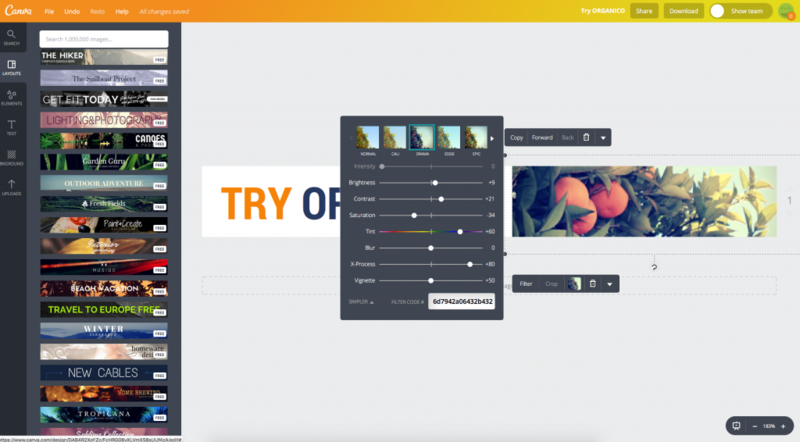 Here is our favorite free tool to create awesome visual content for your website and social media posts: Canva. We’ve all heard ‘a picture’s worth a thousand words’ – professional Online Directory branding and consistent, quality images across your website, social media, email and online speak volumes about your business. But let’s face it, not all of us have the design chops and Photoshop know-how or time to learn complicated software to pull this off. Whether you have mad design skills or are new to branding and graphic design, Canva, a free online graphic design platform, makes branding and visual content design a breeze! It offers free access to a wide assortment of design tools and options, as well as premium options for paying customers. Canva’s intuitive dashboard, drag-and-drop functionality and hundreds of pre-designed templates allow you to quickly create everything from simple website images to branded social media posts and ads. 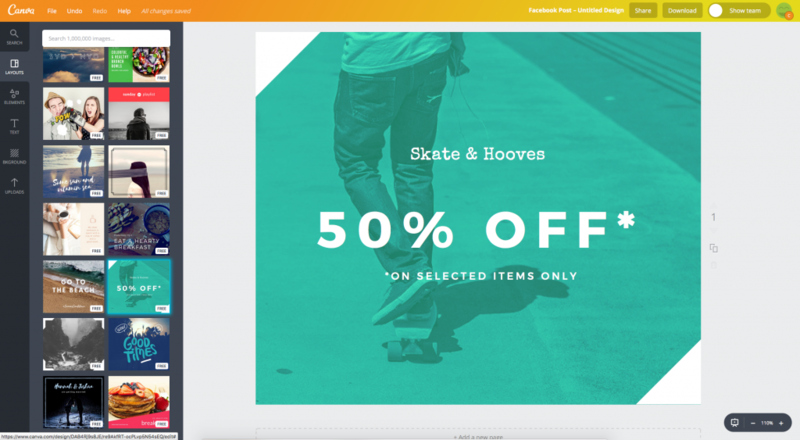 Upload your own images or use one of hundreds of free (or cheap), searchable images Canva offers. Built-in image editing tools, filters and cropping options are powerful yet easy to use. 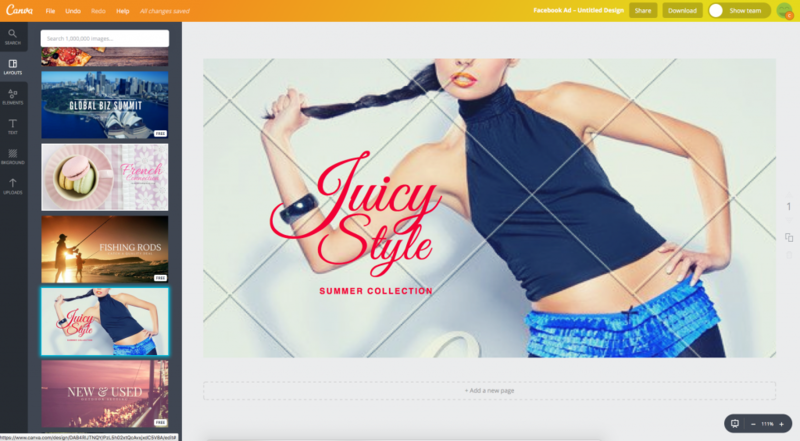 Choose from a great selection of layouts, fonts, backgrounds, shapes, icons and more to further enhance your images. 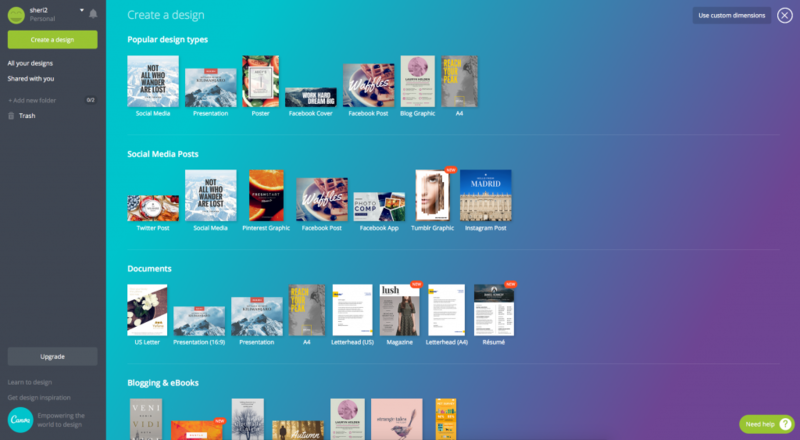 If you are working with a team, Canva makes it easy to collaborate on designs with built-in sharing tools. Advanced team functionality is available in the premium versions of the software. Use Canva’s custom dimensions’ option to create amazing images for your directory website sliders, default images, category images, blog headers and more. By adding branded visual content with your own color scheme, your website not only appears more professional, but adds a level of credibility and trust. Monetize your directory website by offering to design and post banner ads for your advertisers across your website. If you are advertising your business or directory on other websites or using Google Adwords or Facebook Ads, create branded, professional ads with Canva’s templates which are IAB compliant banner ad sizes such as leaderboard, skyscraper and rectangle ads. Brand and customize your directory mobile app by using the custom dimensions tool to easily create mobile app icons and app loading pages. Add custom pages to your app and create custom images to enhance those pages. Visual content is more than 40X more likely to get shared on social media than other types of content and it’s been reported that tweets with images receive 150% more retweets than tweets without images. With Canva, creating beautiful, branded social media posts has never been easier! Instead of posting a simple photo, create a template with your own style and color scheme, add your website address and logo and put your own touch on it to make it your own. Continue the branding across your email marketing as well. Create email marketing headers and footers to be used in your directory promotions from the website or if you are using a 3rd party email provider such as MailChimp. Save your images for web or in high resolution or save as PDF for further distribution. For printed materials, download in high resolution with crop marks to send to your printer. 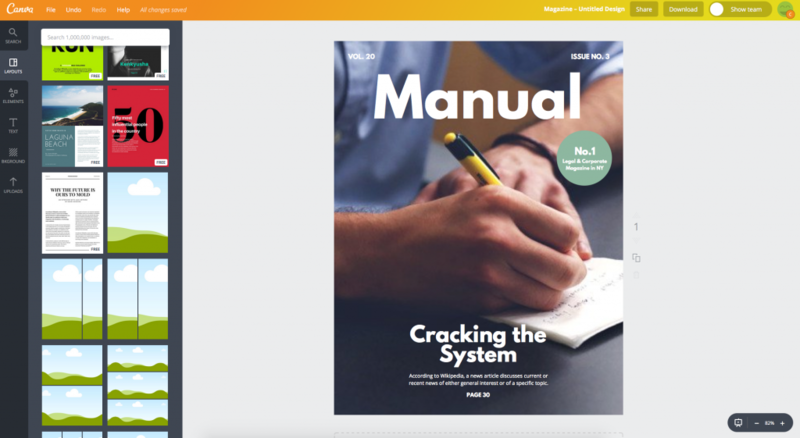 Upgrade to Canva for Work and gain access to advanced features and amazing branding tools and templates. The branding kit allows you to set your color scheme, fonts and logo to quickly and easily apply to all of your marketing materials. And that’s not all – the magic resizing tool is just that – magic! Once you create an image just the way you want it, choose the magic resizing option and instantly create an exact replica perfectly sized for all social media, email, documents, marketing materials and more. To get stared creating your own visual content, we highly recommend using Canva and Canva for Work to create professional quality visual content. For more information or to get started, visit canva.com and be sure to share your websites to show off your amazing new graphic skills!